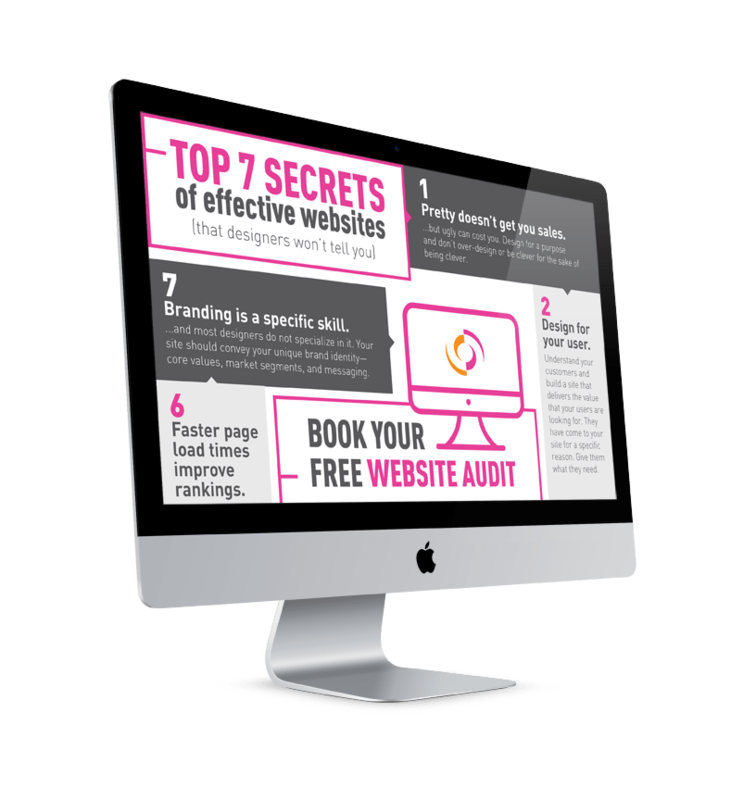 CLAIM YOUR FREE WEBSITE AUDIT! We will review your website and send you the top 3-5 things you can implement immediately to improve the performance of your online presence. 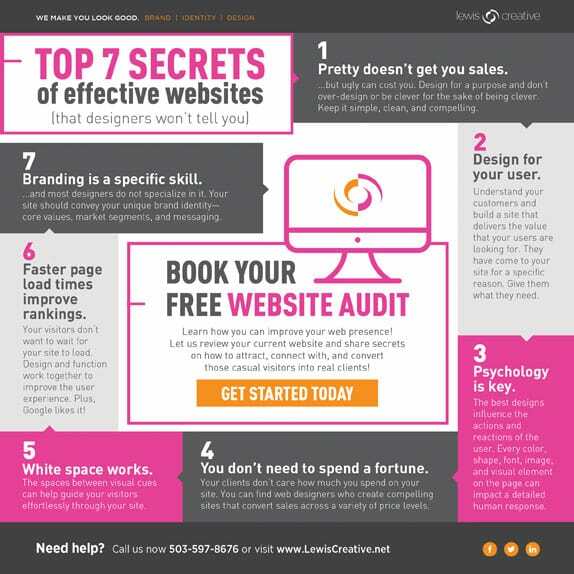 Download our FREE Top 7 Secrets to Effective Websites cheat sheet to stop losing sales, customers, and reputation!